As we have learned over the last couple years, there are a number of great teams in the area for kids to participate in. We believe Next Level Performance can best serve the game and the athletes that participate through a greater focus on fundamentals and skill development. 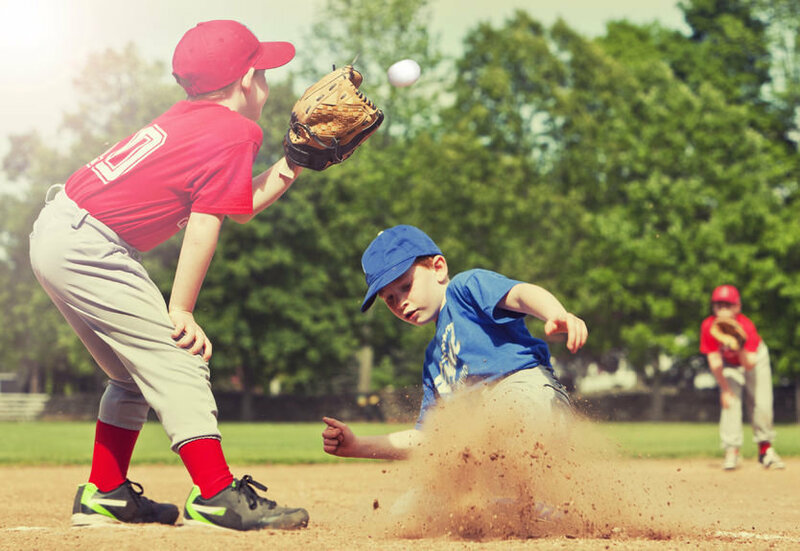 Our vision is to promote love and respect of the game through partnerships with area youth baseball and softball programs and little leagues. With Coach Mike Webster (see below for a quick bio) leading our baseball/softball staff, NLP will continue to provide lessons and work with athletes on developing skills both on and off the field. We thank you for your interest in Next Level Performance and look forward to helping you and your child in whatever way we are able.